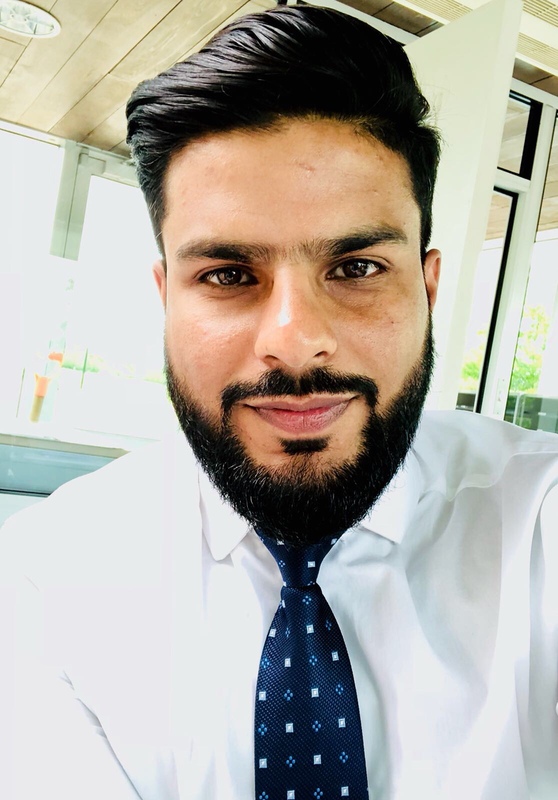 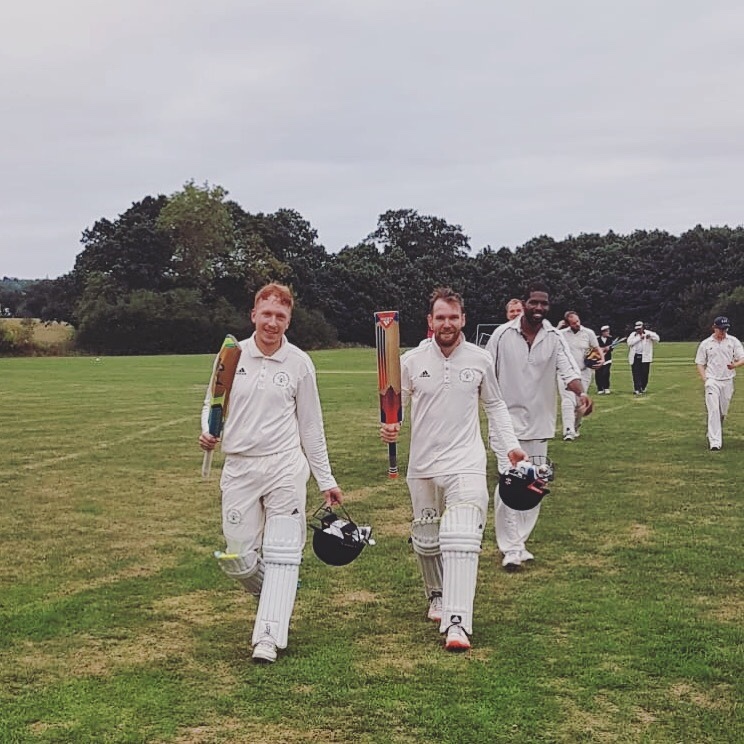 We are a St. Albans based Cricket Club who compete in the Saracens Herts League on a Saturday and we have a developmental Sunday XI who play a mixture of friendlies and league games. 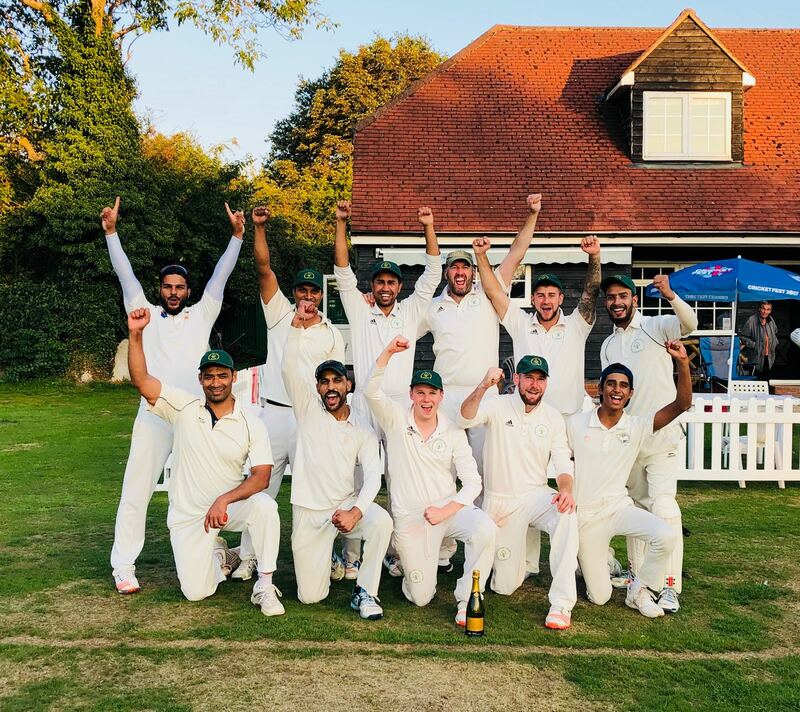 2018 saw our most successful season ever with our Saturday side Division 8A League Winners and our Sunday side finishing 2nd within Division 5 in the Chess Valley league (Our first season playing league cricket on Sundays!). 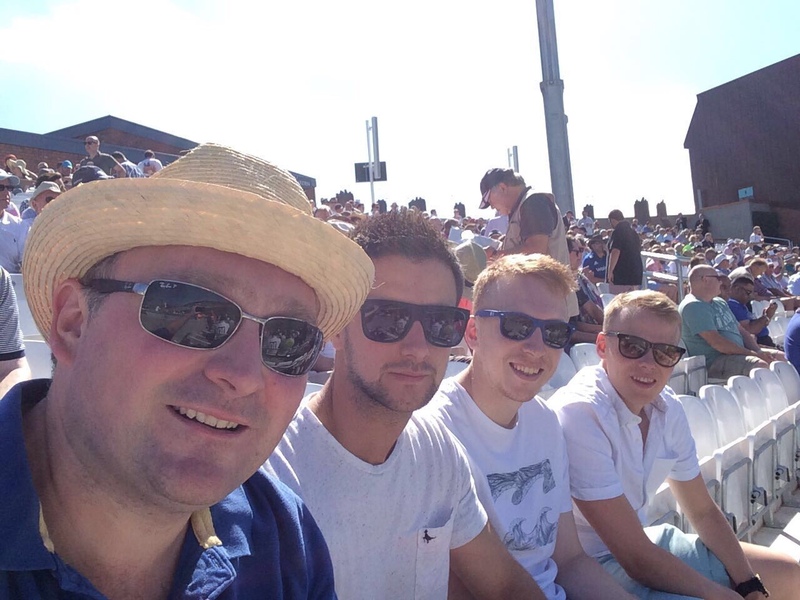 We are a social, friendly and cricket loving club and are always on the lookout for new players. 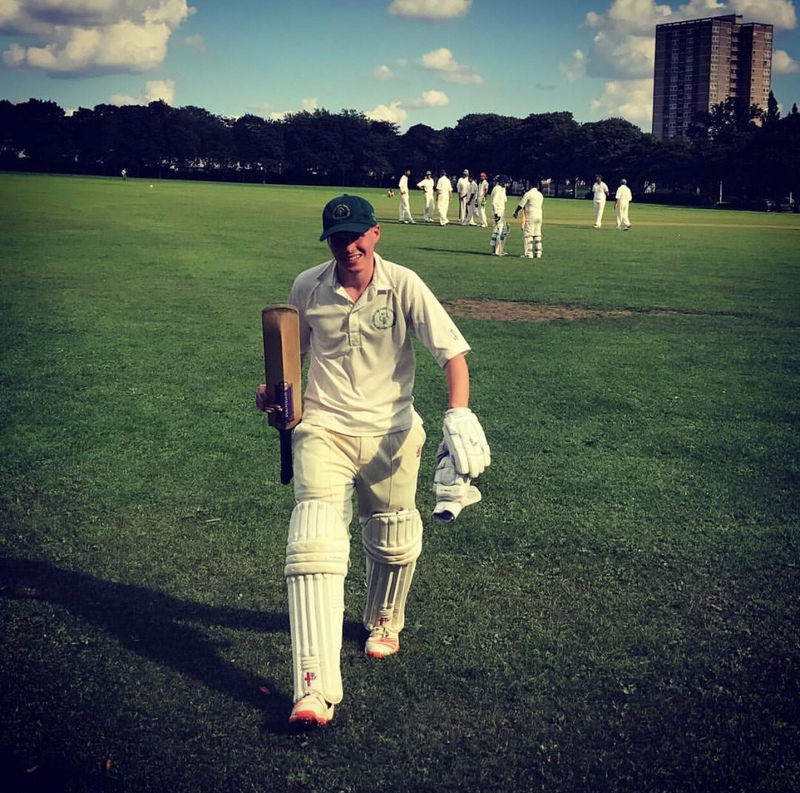 We are proud to be one of the most affordable clubs in Hertfordshire with annual sub’s waived for the first year (with just a £15 joining fee, which includes a Greenwood Park cap).